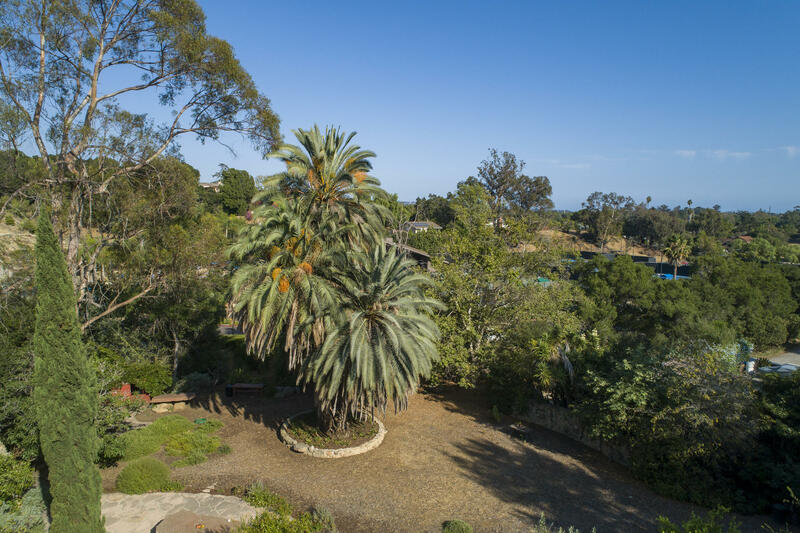 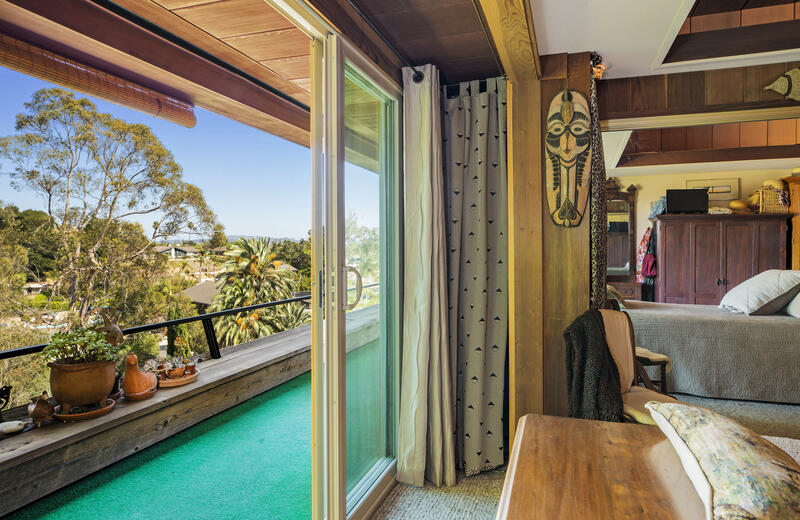 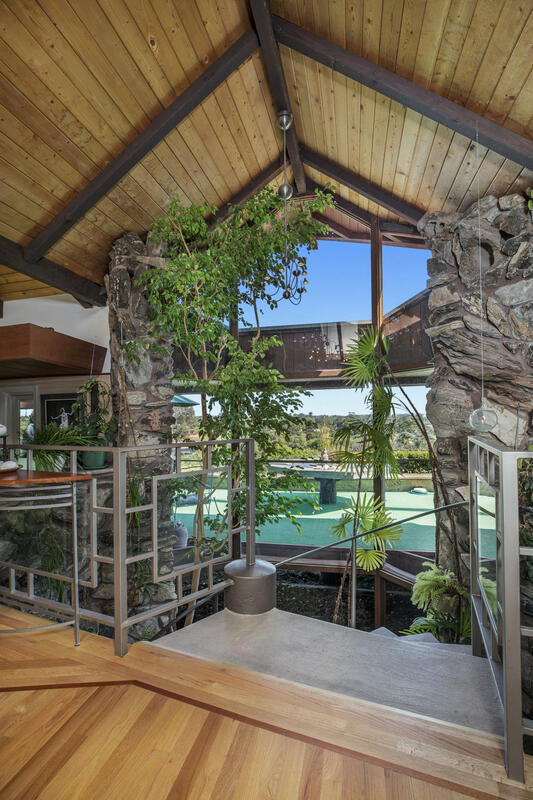 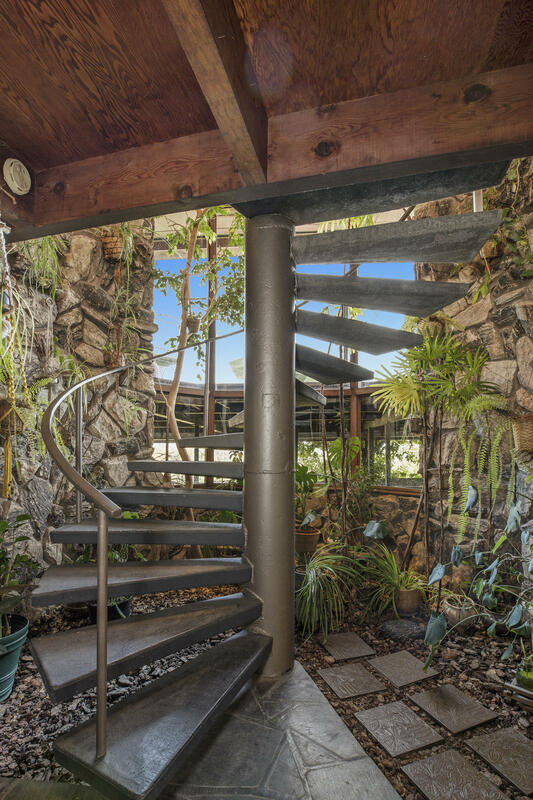 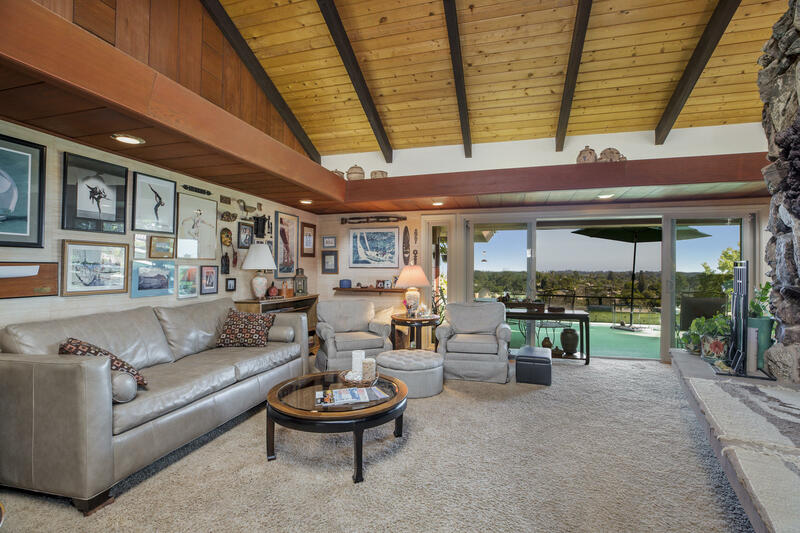 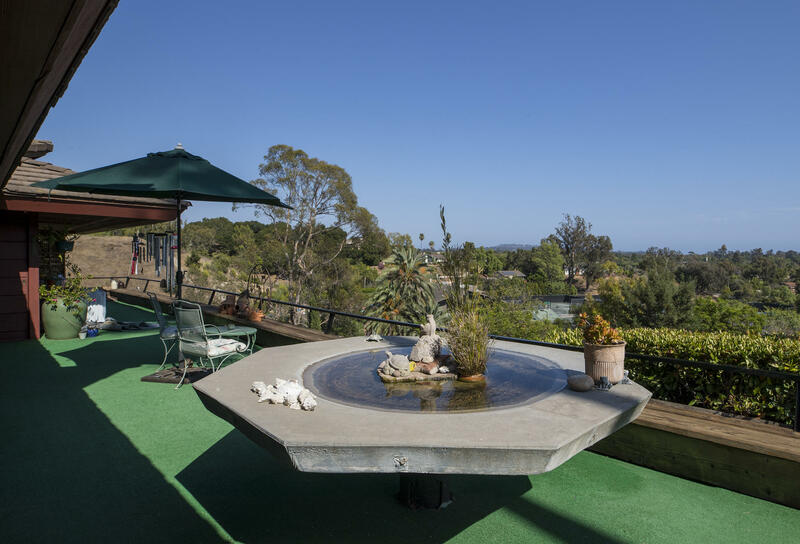 5810 La Goleta Road offers spectacular dramatic views of the ocean, islands & mountains. 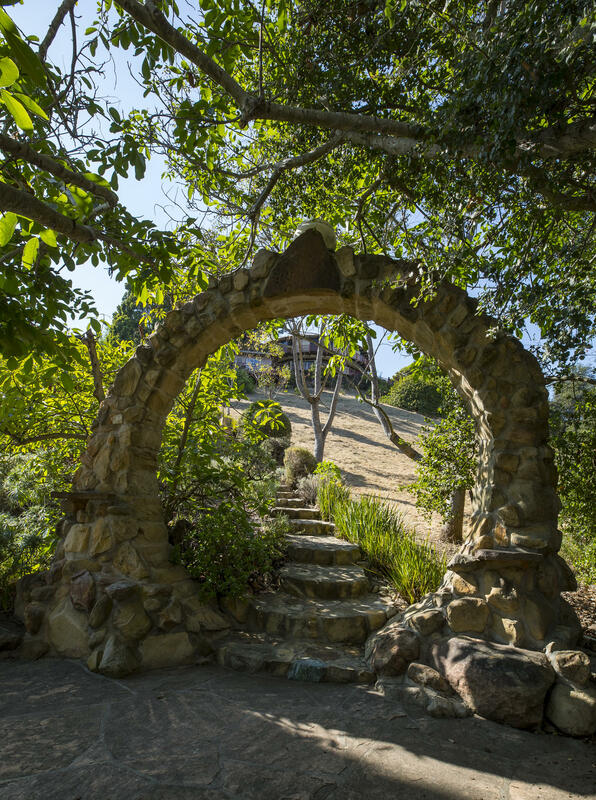 One can experience the sunrise in the east & the sunset to the west. 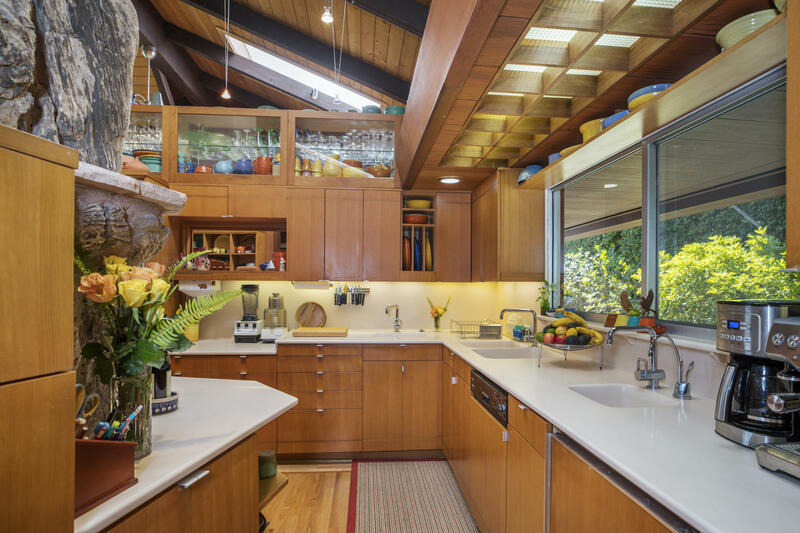 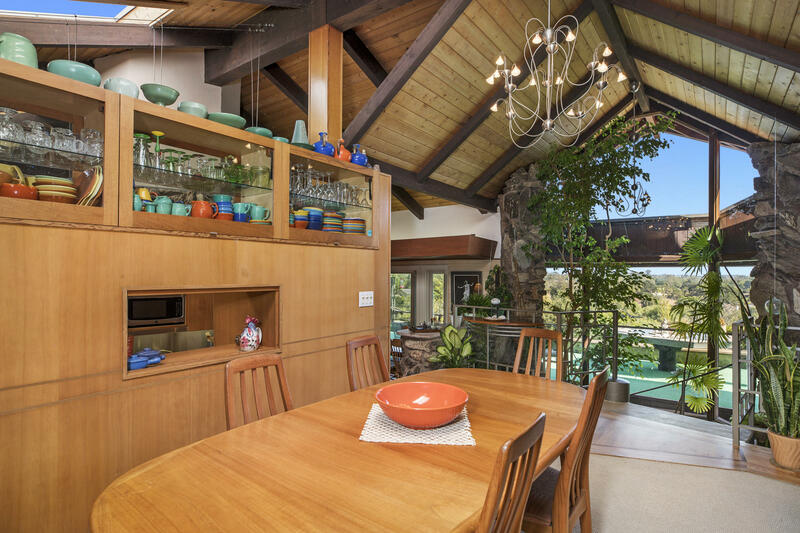 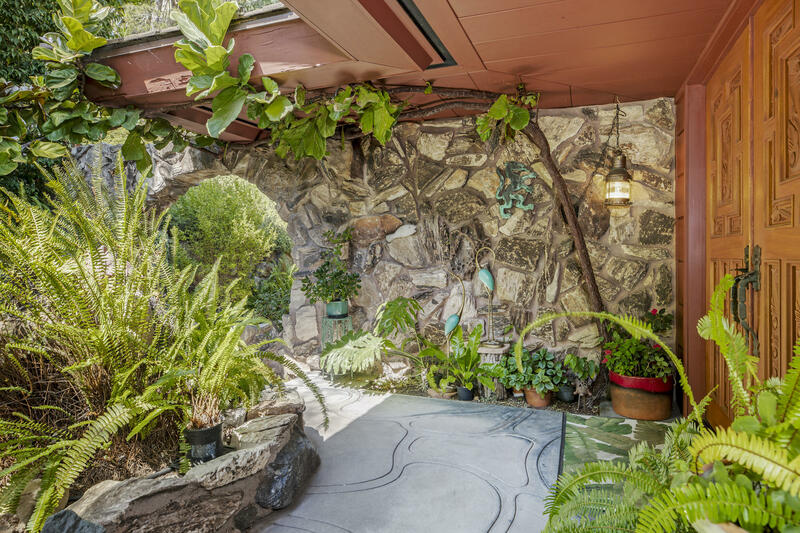 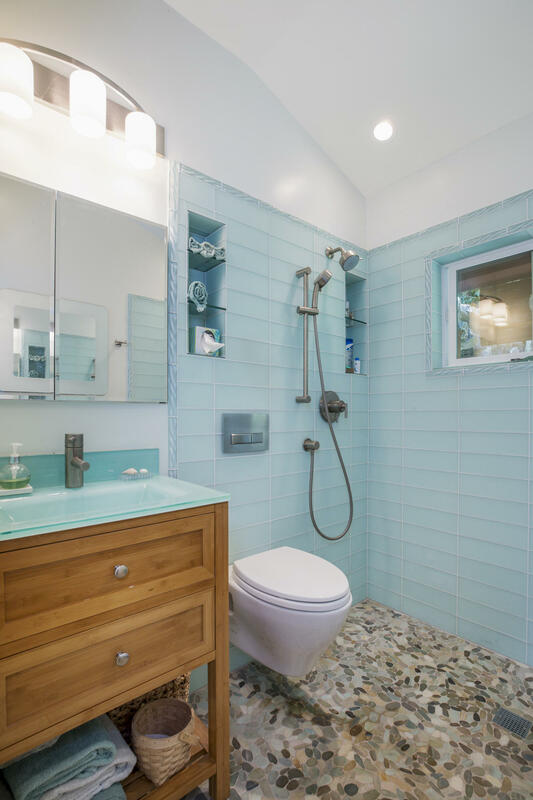 The home is a fantastic example of Mid-Century architecture with an southern-Oceanic flare. 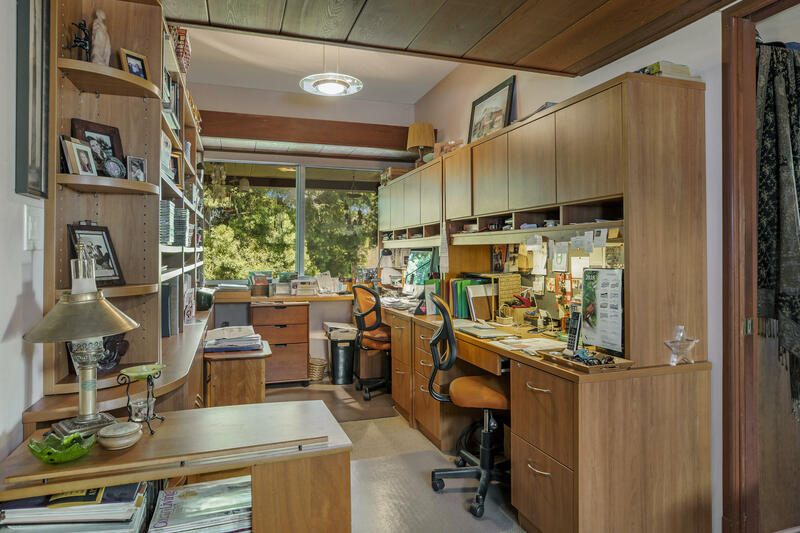 The house isconstructed of redwood & extra-wide panels create the exterior walls. 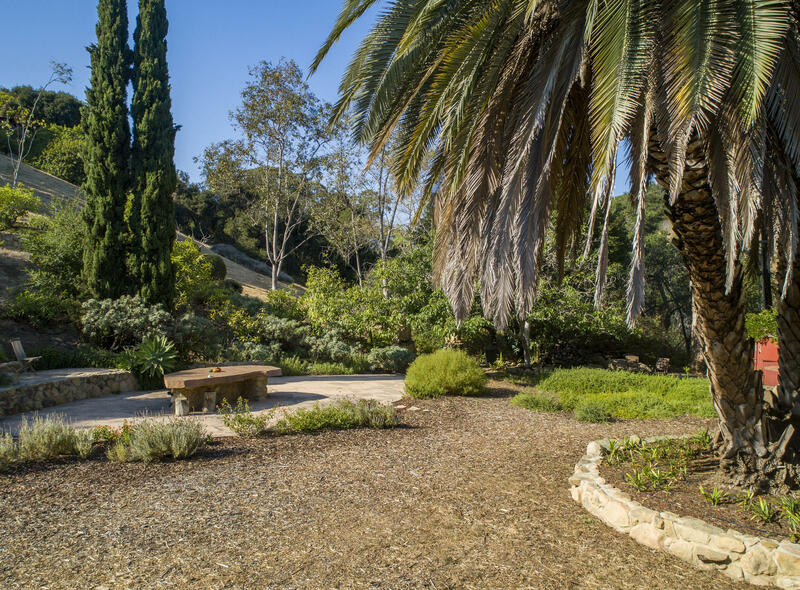 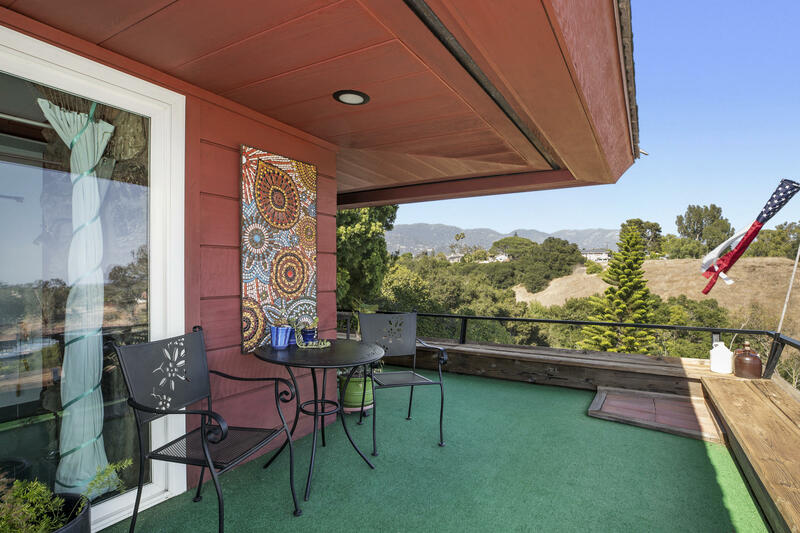 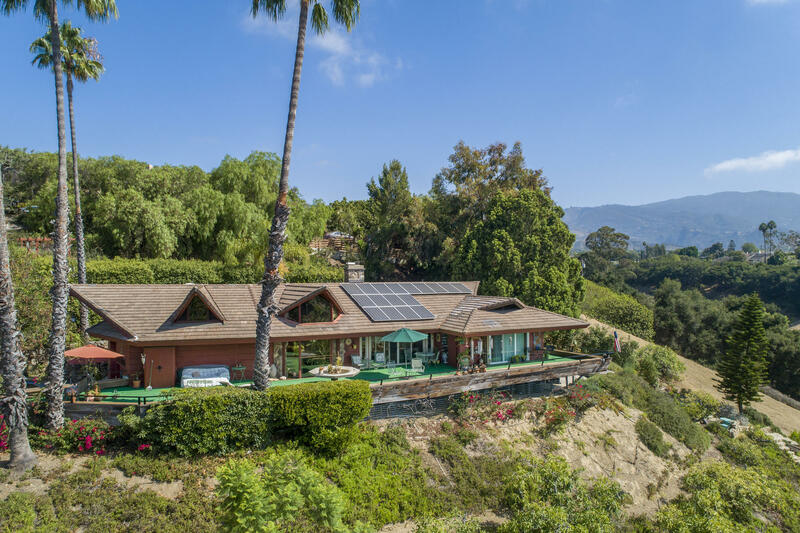 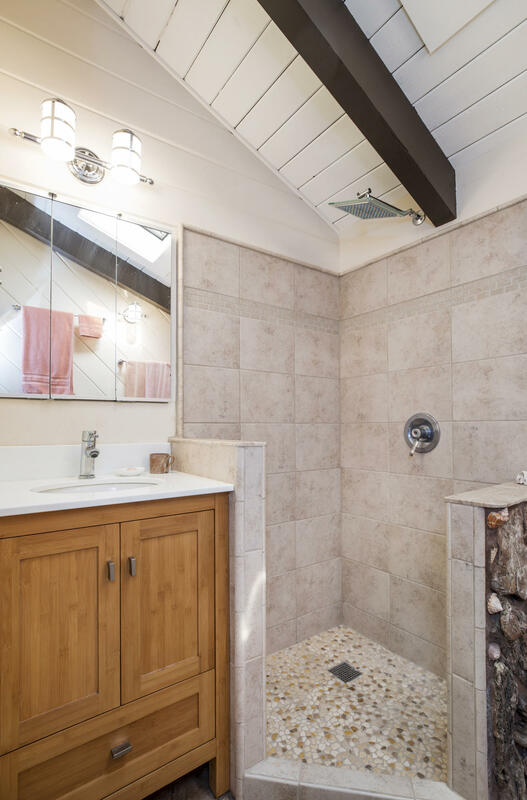 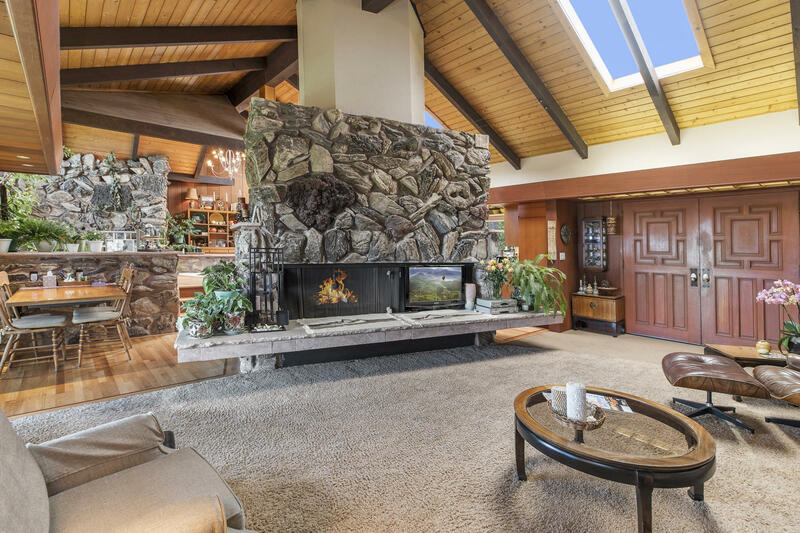 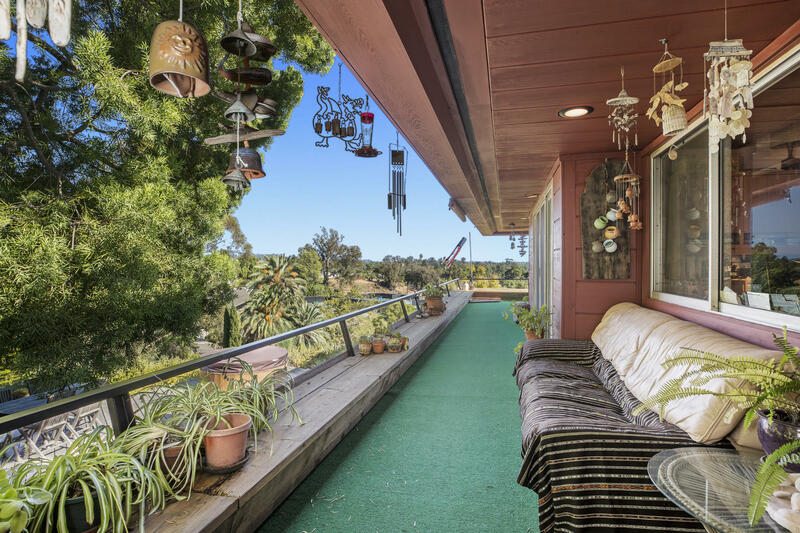 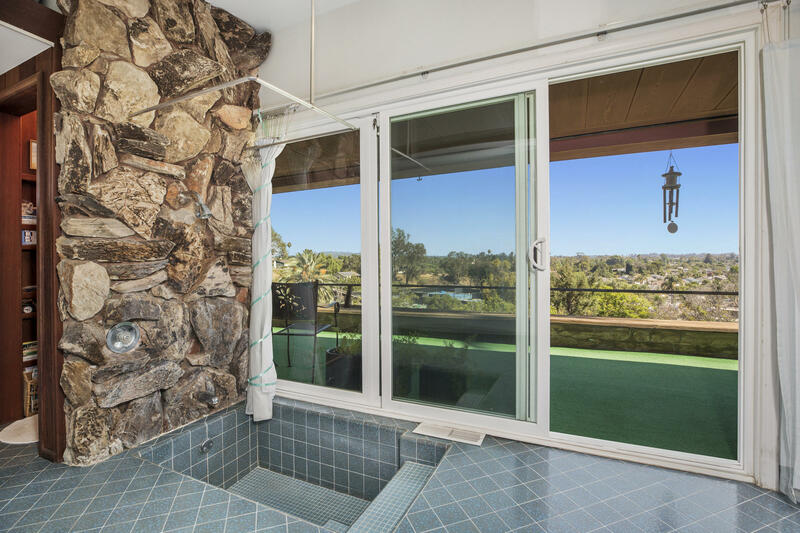 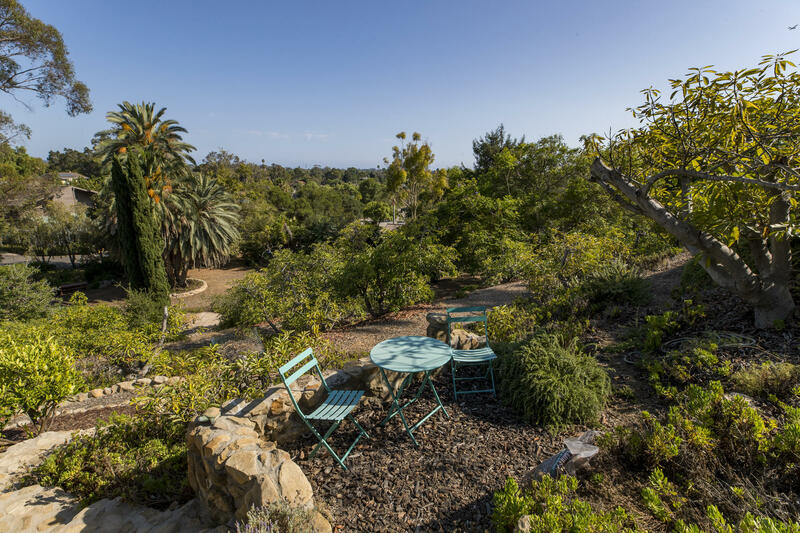 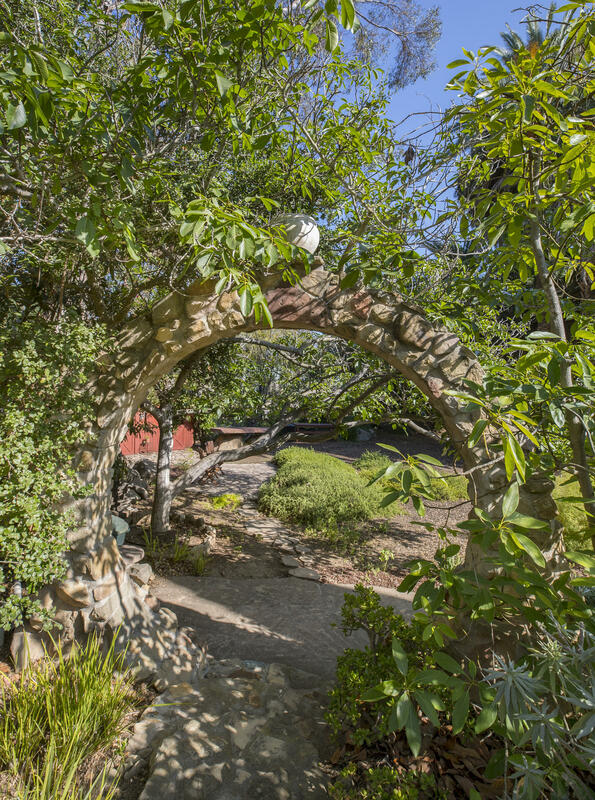 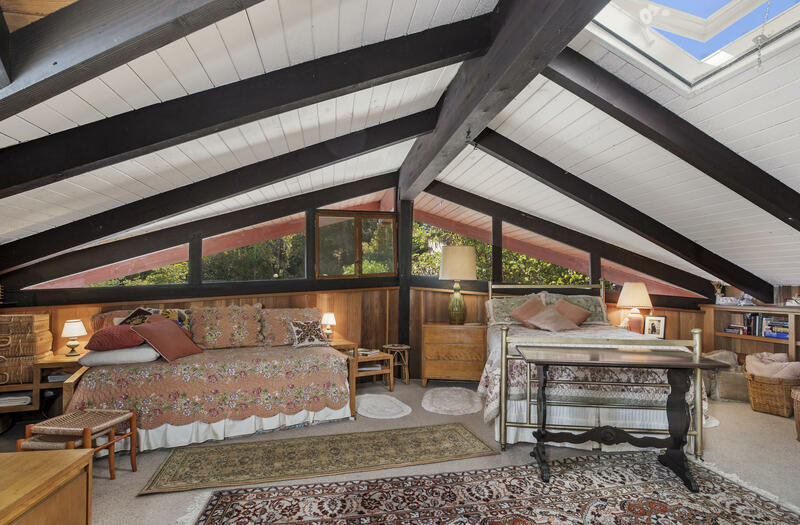 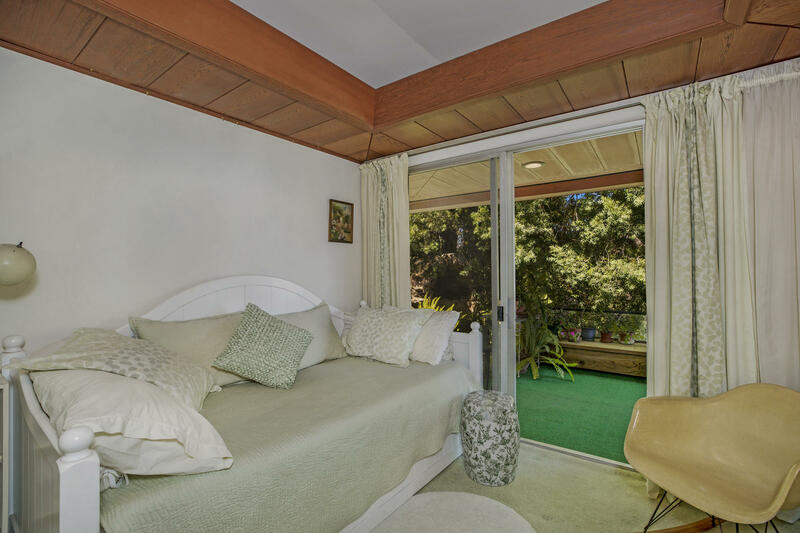 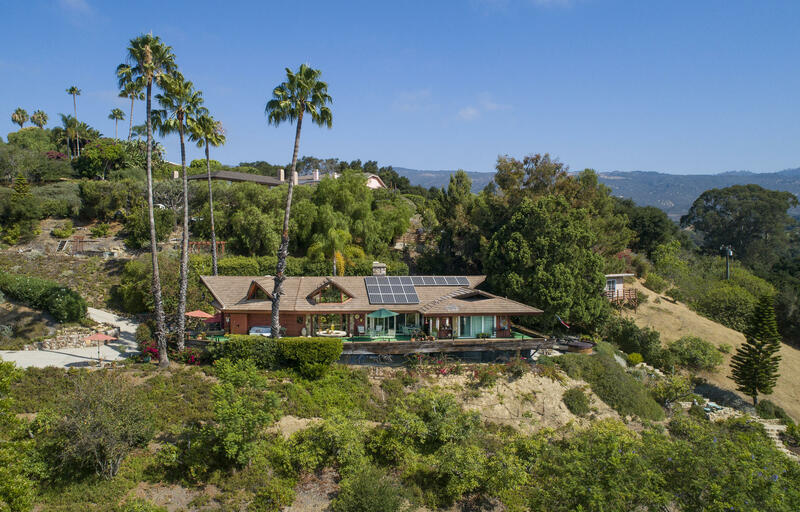 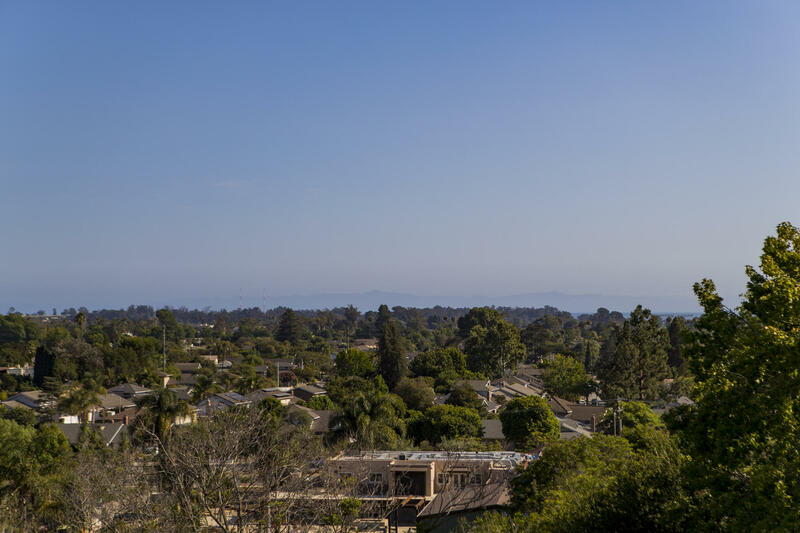 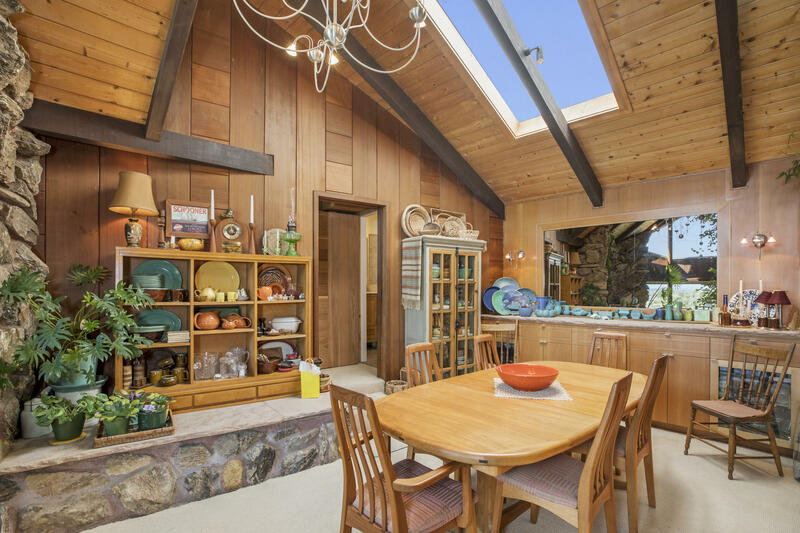 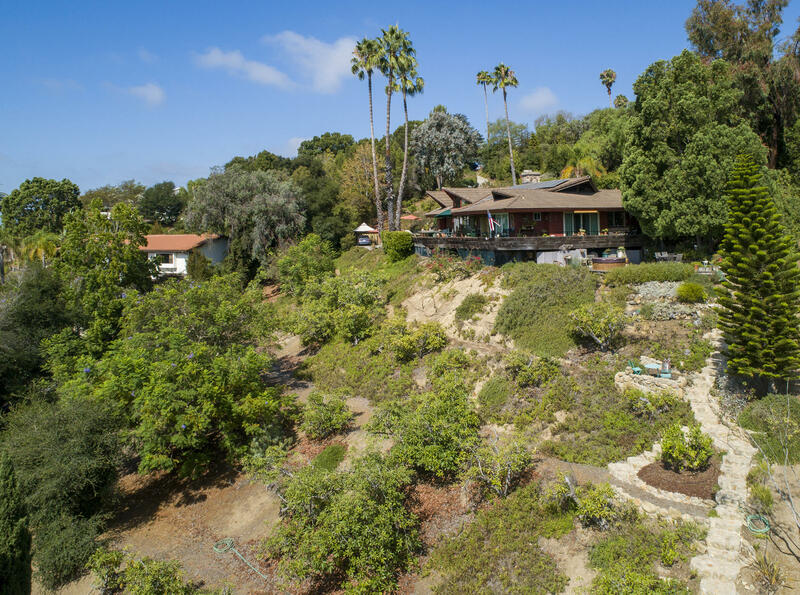 The house sits high enough in the Goleta foothills to offer incredible spacious views, & offers tremendous privacy - one can roam in one's own land with 1.45 acres. 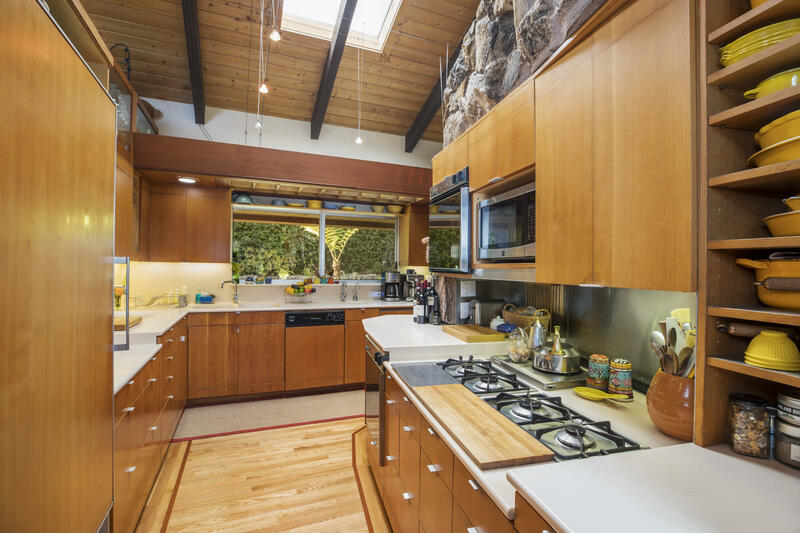 The kitchen was renovated by Shaver/Melahn Studios, (NY City). 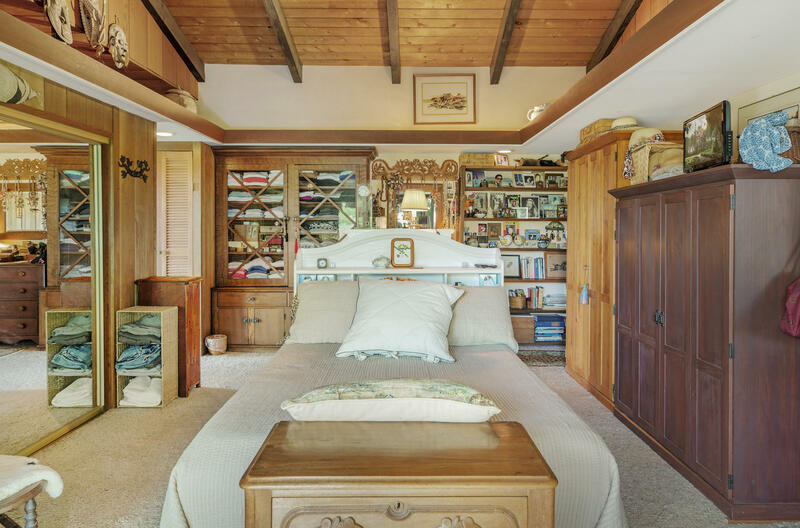 The cabinets are beechwood, with mahogany trim. 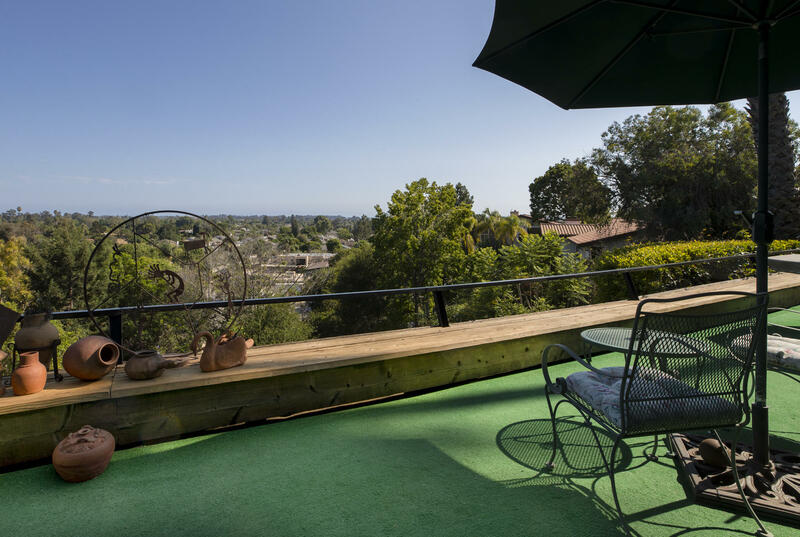 The floor is oak with mahogany trim The sizable wrap-around deck offers a wonderful setting for family gathering, parties or just relaxing and watching Nature.